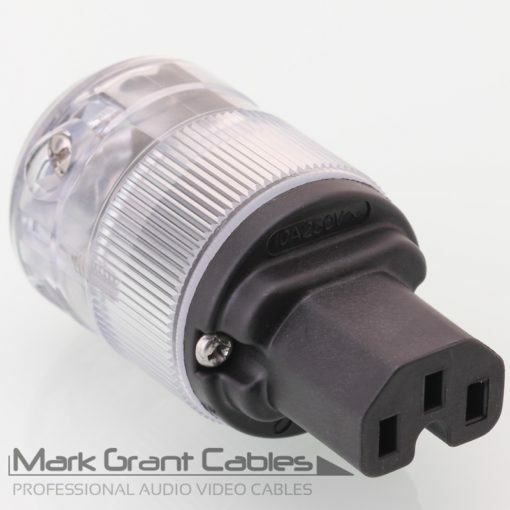 Two high quality Schuko mains sockets. If you are outside of the UK contact us with your location for a delivery price to your country. 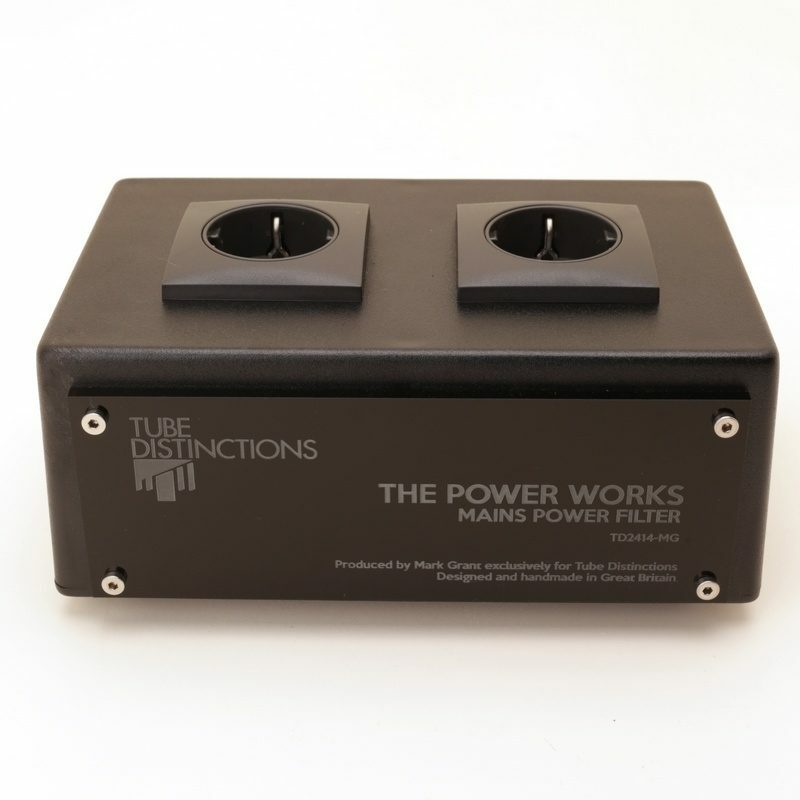 Supplying my dac and cd transport, this mains filter greatly reduced the apparent noise floor in my system. Meaning a ‘darker’ background, more separation between instruments, highlighted detail and less sibilance. It looks good and is well made. If you’re thinking about getting a mains filter for your digital components, I’d say this is really good value. Recommended.